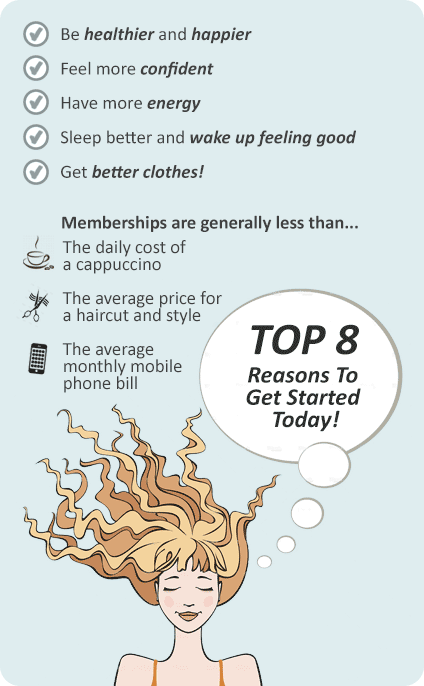 Why Ivanhoe Aquatic & Fitness Centre Ivanhoe? - Huge range of 60+ group fitness classes, including yoga, pilates, and more! 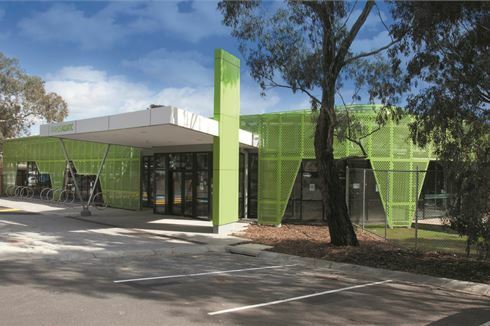 At the Ivanhoe Aquatic & Fitness Centre we have a wide range of services and facilities to suit your needs. From our fully equipped Ivanhoe gym to our aquatic education programs. We assure there is enough variety for you and your family. With more than 60+ classes running during the week (including yoga and pilates), a sauna, spa, circuit room and personal training, we will make sure you will enjoy your stay at the Ivanhoe Aquatic & Fitness Centre. Fully equipped Modern Ivanhoe gym. Seven lane indoor Ivanhoe swimming pool. Relaxing on-site spa and sauna services. Our friendly team are ready to serve your health and fitness needs. Our Ivanhoe gym includes only the best from Technogym. Watch your little ones while they enjoy our Ivanhoe swim school. Meet the community at Ivanhoe Aquatic. Heating indoor Ivanhoe swimming pool. Room hire for meetings and corporate events. Get into functional training at Ivanhoe Aquatic. Lap it up in our 25 metre indoor pool, 12 metre Learners Pool and Toddlers Pool or sit back and relax in our spa and sauna. Our pools are heated to a comfortable temperature to suit all users. Indoor heated Ivanhoe swimming pool. Relax in our spa and sauna. We have no minimum term contracts and have flexible payment methods to suit your budget and circumstances. Discounts are available to current concession card holders such as full time students, health care card or senior citizens. Card must be presented to obtain concession rate. From your commencement, our fully qualified gymnasium staff will be here to help. They will provide you with a comprehensive health consultation and a personalised program. We recommend regular reviews and program updates every 6-8 weeks, improving your ability to reach your goals. Ivanhoe Aquatic & Fitness Centre staff will ensure that your time spent with us is both productive and enjoyable.